Top of the line two and three bedroom condominiums, individually styled to make your stay a truly luxurious one. The premier condominiums can be booked by specific unit number when you reserve your apartment online. Newly updated or remodeled two, three, and four bedroom condominiums, individually styled apartments that make your winter or summer vacation a special experience. Slope side and town side make these locations the most convenient for you. 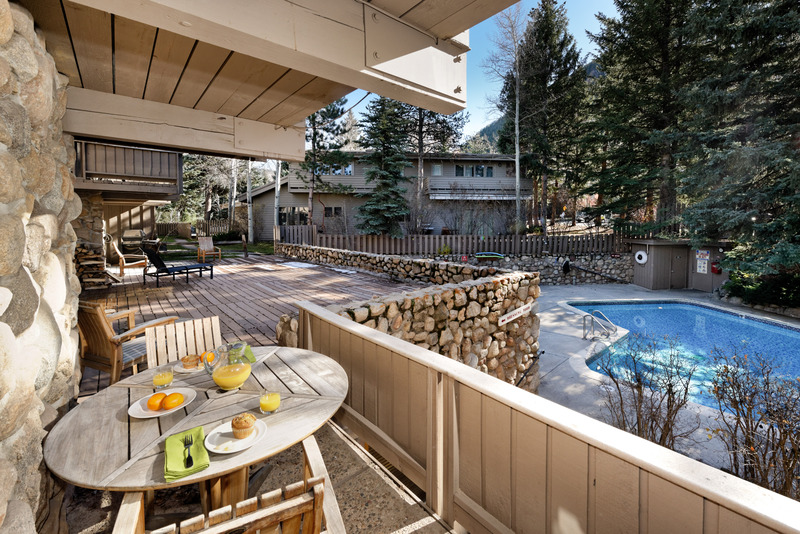 Comfortable, nicely appointed two, three, and four bedroom condominiums, individually styled apartments that are located next to the slopes and in the heart of Aspen, for year-round enjoyment. Because all of our condominiums are individually owned, differences exist between the buildings and condominiums. If you have any preferences for your stay: bedding; location; dog friendliness; or accessibility, please contact the Aspen Alps Reservations Team at 800-7820-228. We will do our best to accommodate you. Please note: The Aspen Alps will make our best effort to honor all reservation requests by providing the best fit of the condominium for your dates. 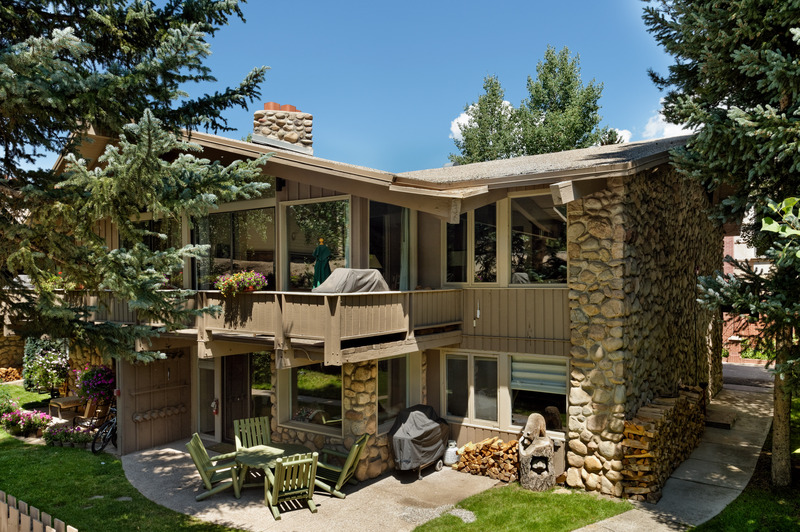 The Aspen Alps reserves the right to move accommodations if circumstances arise that are out of our control such as unforeseen condominium or facilities emergencies or maintenance efforts.